Custom Fit Canopies are a stylish and durable Canopy. 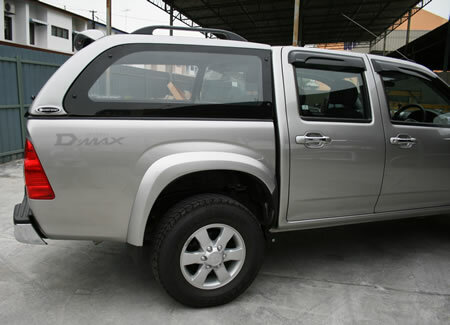 Custom Fit Canopies sets the standard as the ultimate vehicle accessory and necessity. Our canopies are a fiberglass, smooth finish canopy. We have 3 different window configurations available – Sliding S-I, Pop Out S-II and 3 way Tradesman Doors S-III. 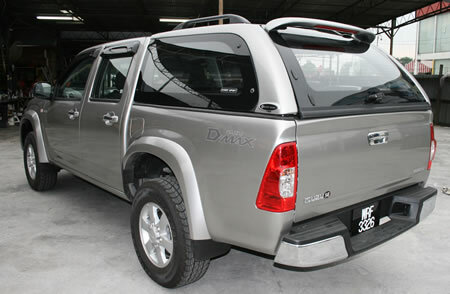 Custom Fit Canopies stocks Canopies to suit your Ford Ranger, Toyota Hilux, Holden Rodeo/Colorado and Isuzu D-Max.